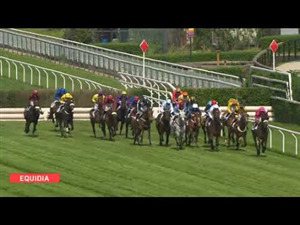 Singapore racing best bets, race analysis looking at the full Singapore card Friday 8 February with selections & information on all the contenders. HERO I AM (4) - Experienced campaigner who has been tending to mix form in recent outings but is capable of bouncing back in a suitable race. Finds conditions to suit. So expect bold showing. SMART INVESTMENT (3) - Performed fairly well first-up from a 30-month break. Will strip fitter for this affair and is well drawn to perform. Vlad Duric takes the ride which must be respected. HOST THE NATION (7) - Experienced campaigner who hasn't been far from the mark in recent outings. Isn't ideally drawn but career credentials over the track/distance demand respect. Must be considered on best efforts. 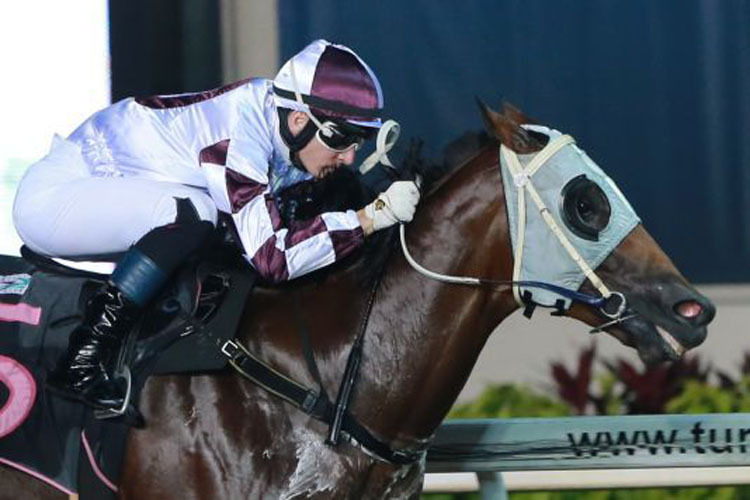 SUPER EMPEROR (2) - Yet to break through in Singapore but recent runs have been encouraging. Will take benefit from the good draw and is certainly worth thought on best credentials. In the mix. SALVADOR (3) - On debut in Singapore. Brings respectable credentials from Australia and has trialled well leading into this affair. Needs luck from the wide draw but will take beating on best efforts. ASHHAB (5) - Hasn't been far from the mark in recent outings. Finished runner-up last start after being gelded and finds a suitable assignment to break through. Can fight out the finish with a repeat dose of last start. LEO (9) - On debut in Singapore. Has trialled impressively leading into this affair and the fact that the stable has pressed forward to raceday with only the benefit of one trial must be respected. Monitor parade/market. WELL DESERVED (2) - On debut in Singapore. Yet to break through but has recorded four minor placings from as many career outings. Has only trialled fairly but will take benefit from the good draw and is capable of contending the business end. 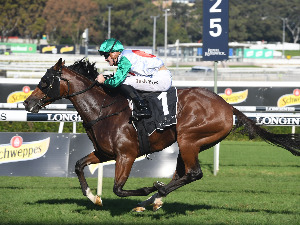 SUPER DYNASTY (2) – A solid run in defeat last time out behind Gentlemen Agreement over slightly shorter and has run well over this trip in the Singapore Guineas. Nicely weighted here and should go very close. YAYA PAPAYA (3) – Well backed last time and just missed over course and distance. Certainly worth siding with again here and has had a trial since also to leave him spot-on for this. I’M INCREDIBLE (9) – Now tries a new trip, having run a very nice race in defeat over 1400m last time out to Glasgow. That is good form and he must be respected here from a good barrier. SUPER TYCOON (7) – Well treated on the pick of his form off a mark of 57 and was not disgraced last time out. Place chance. SACRED DON (4) - Is fitter now for recent racing and looks to find a winnable Kranji D here. From the nice alley he looks the way to go. Top pick. 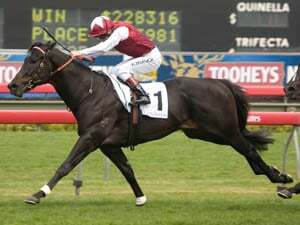 REALLY CAPABLE (3) - Is suited better at 1400m here and look for an improved run from this horse second up from a spell. Strong winner of a Kranji D 1400m last preparation. MY FRIENDS (2) - Was winning a maiden last start and did beat Sacred Don in that race, warrants respect. CAI POH WANG (7) - Could show up in a race of this nature. On his best form he looks among the chances. HELIOSPHERE (7) – A good solid win when last seen and looks to have the scope for further progression. He is not as well drawn this time around, but he can prove too good in this line-up and is a horse on the up. The one to beat. MIKKI JOY (6) – Has plenty of decent form in his native Japan over this sort of trip and won a trial rather impressively last week. He is very interesting now up to this distance. 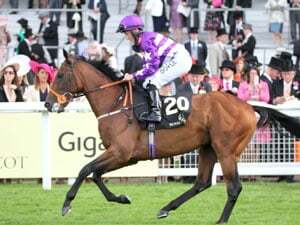 CLAUDIA’S BEAUTY (1) – The class act in the race having run a close fourth in the Group 1 Queen Elizabeth II Cup behind the great Debt Collector back in October. The trip will suit her and has the added assistance of Noh Senari’s valuable two-kilo claim. STAR JACK (9) – Weighted to get a little closer to Heliosphere this time and with three kilos less to carry is a positive. The stable does well over this sort of trip and he must be respected. ELITE SAINT (5) - Newcomer to Singapore for Cliff Brown and off what we've seen of this horse at the trials, he should run really well first-up. Finds Vlad Duric and is drawn to get the right sort of run. NORTHERN SUN (3) - Just missed last start in the closest of photo finishes. Racing well and in Class 4 grade is always competitive. Respect. WHY NOT (8) - Appears to have settled down a lot this preparation and is racing well. Expecting another honest performance. BARTIMAEUS (4) - Is another horse on debut in Singapore. Showed a bit at the trials and warrants respect if there is any support for the horse in the betting. ATHLETICA (1) - Has been gelded and had the blinkers put back on following a disappointing run here on January 11. Certainly has the ability and will appreciate a wider draw where he can get to the outside and let down. SUPER POSH (10) - Drew badly last start and never really got into the race. Looks better suited in this and can improve. REACH FOR THE SUN (2) - Racing well and that form around Makkem Lad should measure up in a race of this nature. To be included among the chances. STAR EMPIRE (3) - Gets back to Class 4 here and could be ready to do something. Monitor any betting moves. SPECIAL KING (6) – Classy type who kept progressing last year with good runs behind both Jupiter Gold and Lim’s Cruiser in the bag. He was disappointing in the New Year Cup when only ninth but has trialled well since and it might prove worthwhile to give him another chance here. VIVIANO (1) – Decent horse who is down in grade from a Class 1 on latest start. He has a good draw and a good jockey to take some weight off the allocated 59.5kgs. Big run expected. KINGSMAN (5) – Has his sights lowered here and is still lightly-raced on the surface. This Mark Walker-trained galloper was only a whisker second to Elite Invincible in the Group 1 Charity Bowl and will be finishing off strong. WEBSTER (3) – Nice win over Autumn Rush on the back of a long layoff last time out in this grade. Extra 100m is no problem to him. He can once again run well.